Call us today and receive 10% off your first order. Three years ago, I decided to bake unique cakes for my children's birthdays and enrolled in a variety of local cake decorating classes in Orlando, Florida. It was there that I discovered my passion! I was amazed at how much joy I brought to my family, friends, and new found customers by customizing their cakes with creative designs and mouth-watering flavors. The smiles and satisfaction from my customers inspired me to turn my hobby into a real business. 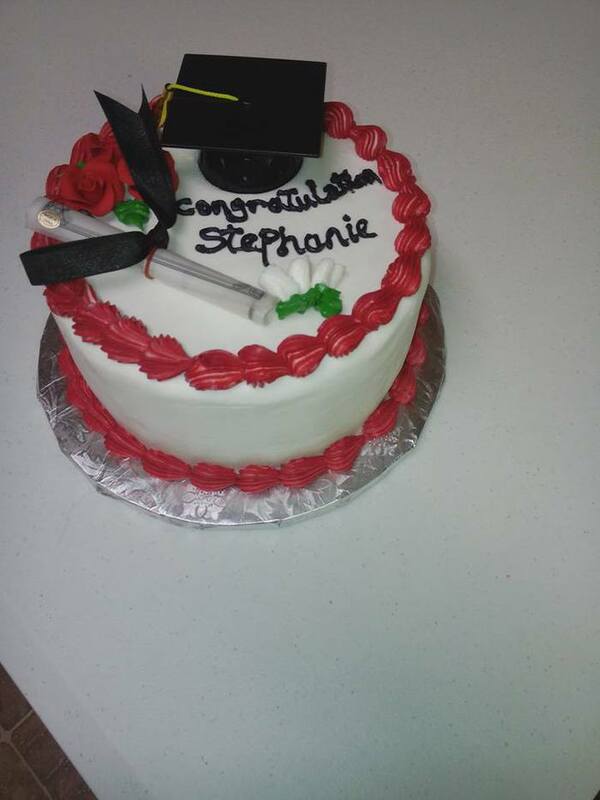 After relocating to Jackson, Mississippi two years ago, I decided to continuously study and improve my skills and now I am a Certified Cake Decorator. Grant us the opportunity to bring much joy and satisfaction to your family events and special occasions. At Dania's Custom Cakes we provide unmatched customer service...You Will Be Impressed!! !